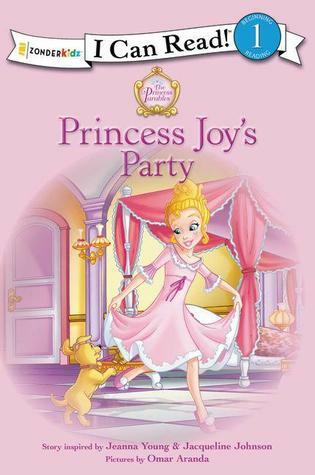 Princess Joy's sisters are planning a surprise party for her birthday! Joy hears about their plans and is overjoyed. The sisters invite all of Joy's friends to the party, but none of them can come. Joy is going to be so disappointed! She didn't want to have a birthday after all. Her Daddy and sisters playing outside slowly brought her out of her unhappiness and she realized she wanted others to feel as happy as her family made her feel. She decided to invite the boys and girls of the village to her birthday, and showered them with blessings. Such a wonderful illustration of the parable found in Luke 14. Perfect for your little princess to have read to them and for beginning readers to read. The illustrations are just darling and I love how the parable can be applied to show princesses who love God and honor his Word.